A gold color scheme with pops of navy blue, in homage to Belle and Beast’s iconic outfits. Cuckoo clocks, candelabras, teapots, and other “enchanted” items as decor or centerpieces. Many of these can be thrifted or found at affordable prices online and spray painted to match the color scheme. Glass and mirrors — like the magic mirror utilized in the film — on the tables and walls. They can help reflect light and make for great photo props. Shades of blue, with twinkle lights to give the appearance of water. Green, purple, gold, and metallic elements make great accent colors. Sand, shells, starfish, and pearls for texture in decor and centerpieces. A seafood or fish entree. Fabric, paper, and painted greenery and florals to look like seaweed, kelp, and other underwater plants. Silver, metallic, white colors to look like snow, with some pops of blue and light pink. Glitter and twinkle lights help add a little extra sparkle. Lots of snowflake cutouts, glass, rhinestones, and glitter to represent snow and ice throughout the decor. Branches and evergreen trees painted white to look snow-dusted. Snowmen and reindeer knick knacks (representing Olaf and Sven). A blue and white color scheme to match Cinderella’s memorable gown. Gold or silver make the perfect accent color. Clocks incorporated into the decor, even if the magic doesn’t have to end at midnight. A beautiful carriage. Don’t be afraid to get creative with this one. We’ve seen everything from the guest of honor arriving in one to decorative photo backdrops adorned with balloons, flowers, and lights. Shoes, in homage to Cinderella’s glass slipper. They make great floral arrangement holders, place markers, and more. Lots of floating sky lanterns and lights hanging from the ceiling and used as centerpieces. This can be the main focal element of the decor. Go all out with the gold, inspired by Rapunzel’s long, golden hair. Use purples and pinks as accents. Use lots of flowers and floral patterns throughout the decor, inspired by the magic flower and the flowers Rapunzel ties in her hair. 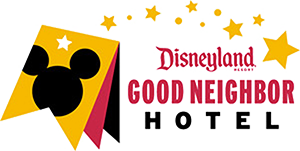 If you’re looking for the perfect Disney or princess-themed Quinceañera venue in or around Anaheim, CA, you’re in luck. 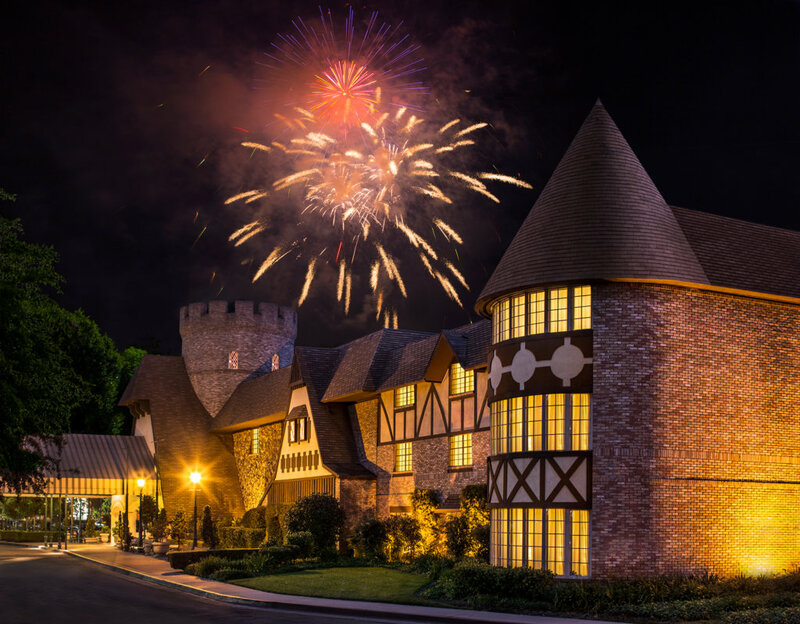 Anaheim Majestic Garden Hotel’s castle-themed decor provides the perfect backdrop, with more than 20,000 square feet of flexible space to fit your party size and budget. After the most magical Quince party ever, hop on our free Dream Machine Shuttle for even more birthday fun at Disneyland® Resort or other nearby attractions! Contact our expert party planners to get started!